Andy Wehkamp is Managing Director for Renewable Energy of SNV Netherlands Development Organization, and Managing Board member since April 2013. 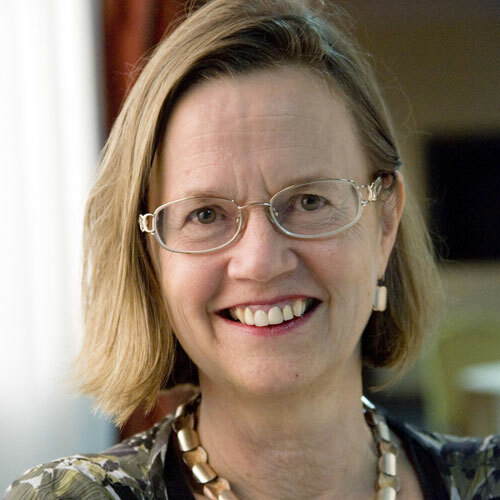 From 1996, she has held a range of positions within SNV, including Regional Director for West & Central Africa and Asia, and Country Director for Uganda, Peru and Vietnam. Before joining SNV, Ms Wehkamp held different managerial and policy positions with Oxfam-Novib in the Netherlands and in Central America, and with the Netherlands Ministry of Foreign Affairs. She keeps oversight of the SNV renewable energy portfolio with market based solutions to poverty in 25 countries in Africa, Asia and Latin America with a total volume of 87 million Euros.  This portfolio includes the installation until today of about 700.000 biodigesters worldwide in SNV’s flagship biogas program, clean- and improved cookstoves projects in 16 countries, and off-grid electrification- and REDD+ activities.